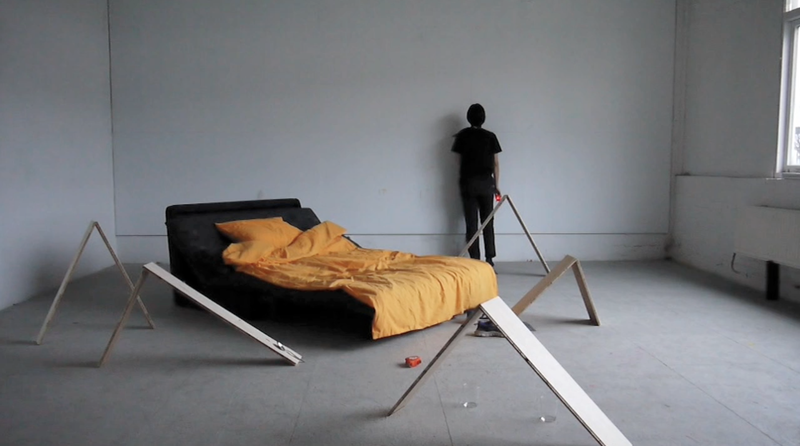 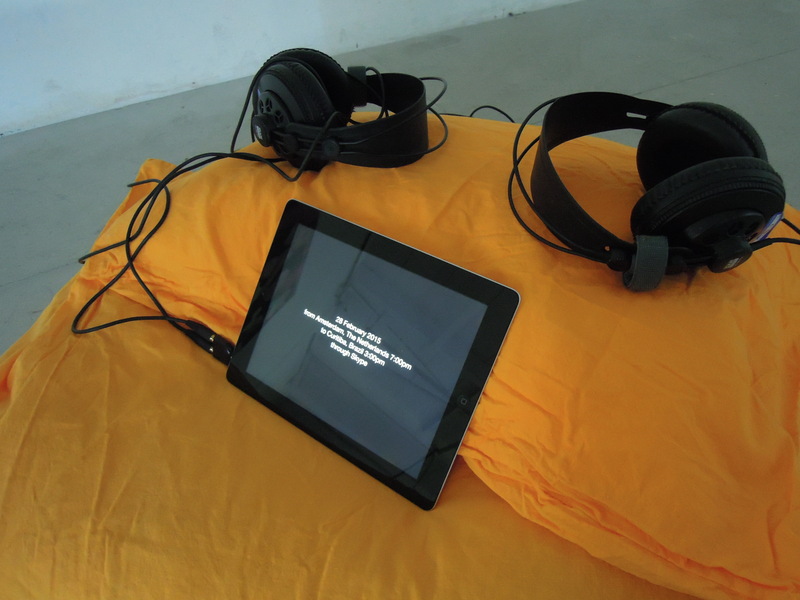 Viewers in Curitiba, Brazil, were invited to take an iPad around to place or displace it anywhere in the house while the performance is taking place through Skype. 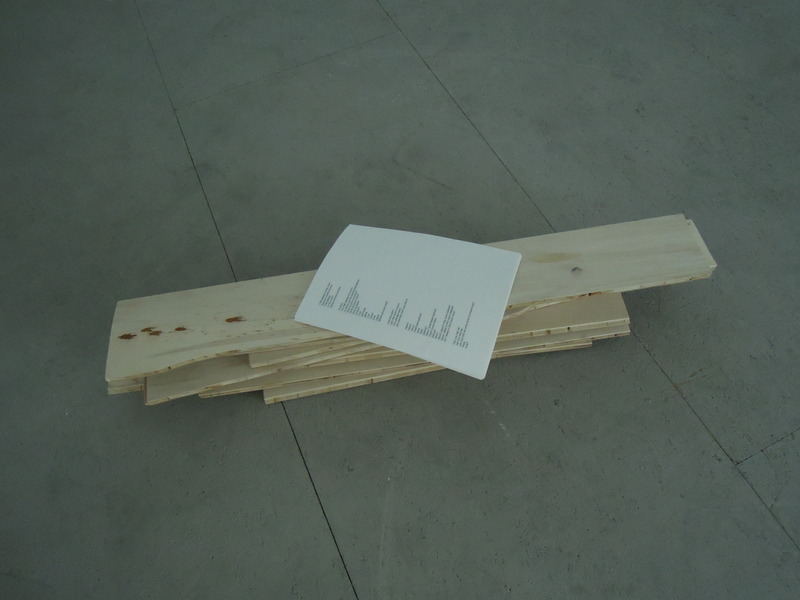 The documentation of the piece was later presented in the same space where it had taken place. 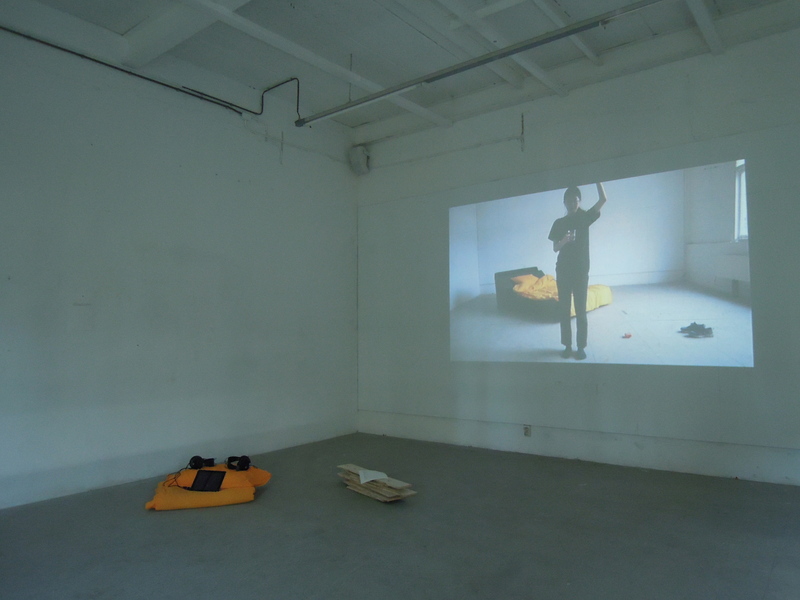 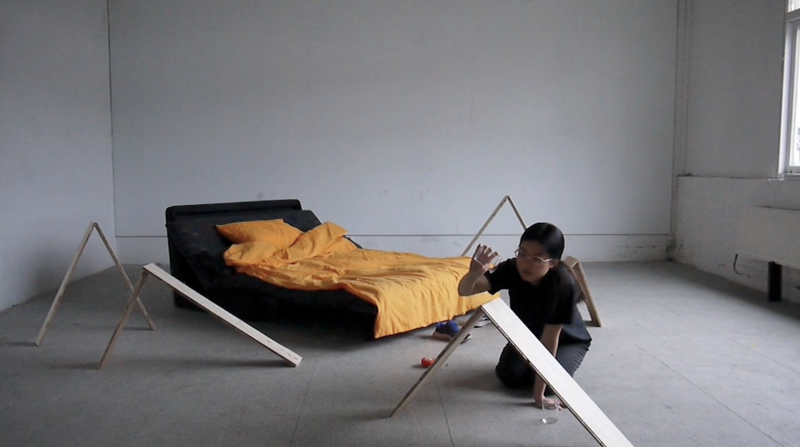 This included two edited videos of the performance, objects used in the performance and printed text, which had been read to the viewers via Skype as part of the performance.